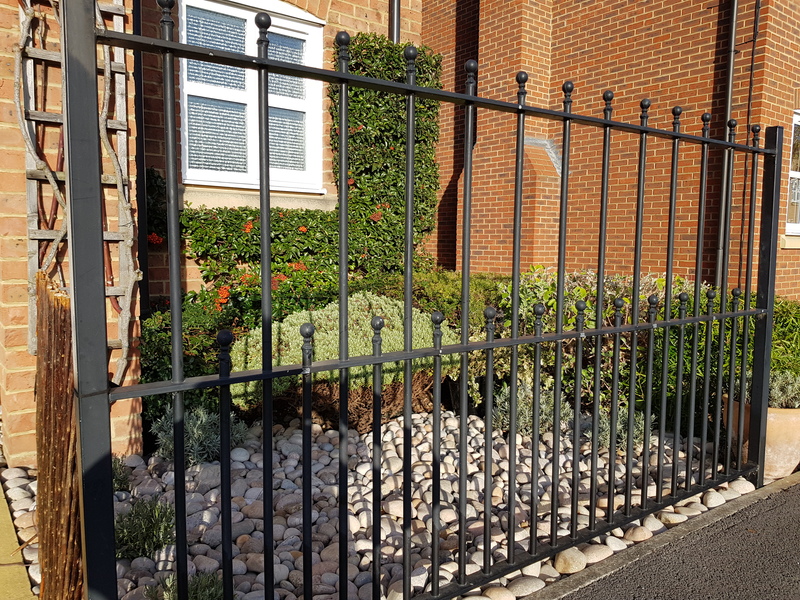 Our clients had some metal railings that were installed as part of the house build in Hampton and wanted a gate to match as closely as possible to the existing railings. 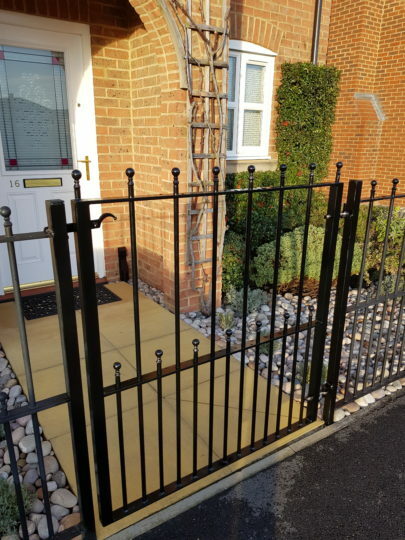 After an initial visit to take some measurements and images of the existing railings, we fabricated a new gate to match. 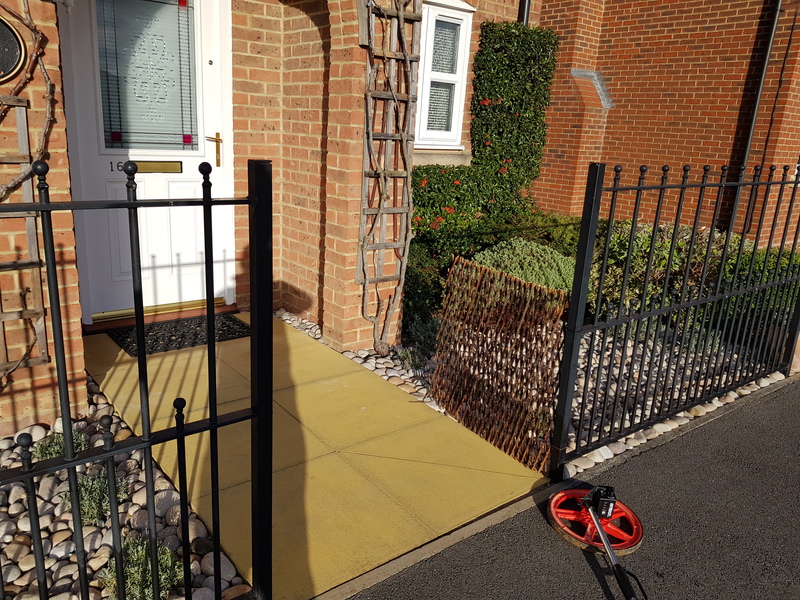 The gate was galvanized and powder coated and installed within a couple of weeks. The customers are over the moon with the finished result.